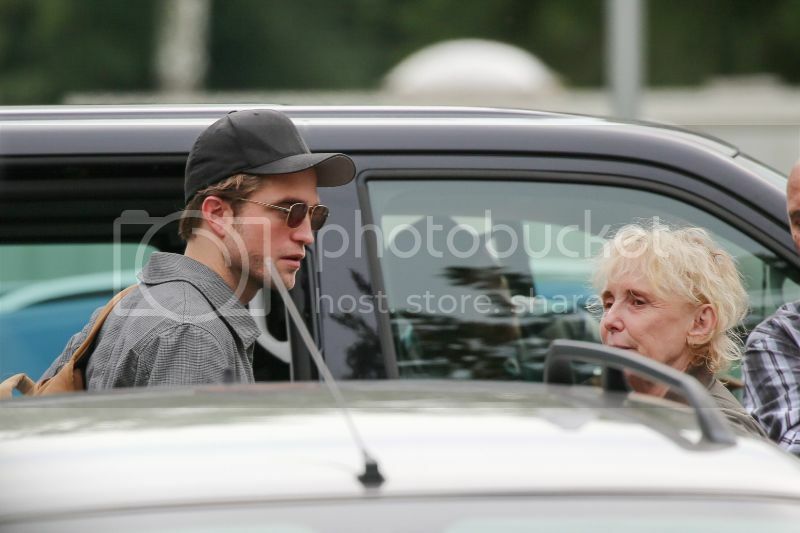 We already saw some pics from yesterday of Rob & Mia in Germany preoaring for High Life filming. 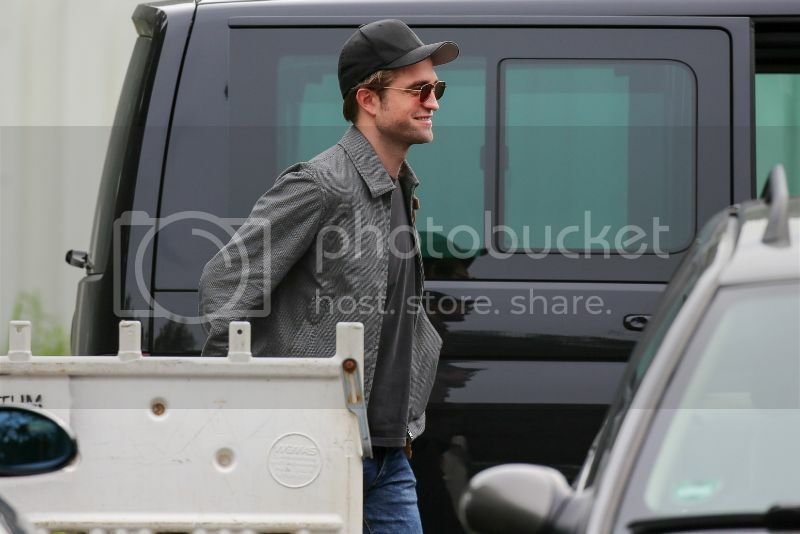 Now here are those pics in HQ along with some new ones. And we also get a peek at Claire Denis in these as well. Thanks Flavia for the heads up!